The first term at CIS have absolutely flown by and we are fast completing our first units in History. In Higher Level History, we have celebrated the rich culture of Africa prior to transatlantic slavery by creating audio-visual guides to the continent. Students have engaged with difficult concepts when considering the role of colonial powers in the establishment and expansion of transatlantic slavery, and questioned who holds the most freedom in modern society, in order to compare this with the level of ‘freedom’ held by chattel slaves. We also went on an eciting trip to the International Slavery Museum in Liverpool where students were able to interact with source material, as well as engage with experts. 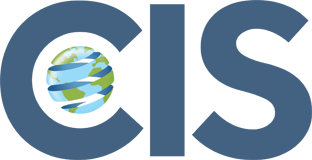 Standard Level History has seen students tackle issues of Rights and Protest, with an initial emphasis on the Civil Rights Movement. Students have interacted with academic literature that has pushed them to their limits. 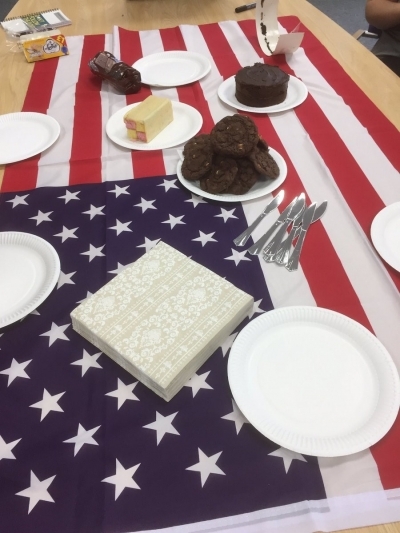 We have also hosted a tea party with guests including President Eisenhower, Elizabeth Eckford, and Governor Faubus of Arkansas where students used their personas to explore the views of historical figures on race issues in the USA. "Over the past several weeks, we have researched and revised all the key points of the Civil Rights movement, which we will be assessed on in our History paper 1 SL assessment at the end of the year. Abbey, our teacher, has used many different ways of helping her students to remember key points of this historic era. For example, when educating ourselves on the Little Rock Nine we recreated each of the main influencers within a tea party, this was helpful because it was enjoyable and built up our memory. One of the most entertaining events to study about in this topic was creating a timeline representing the whole civil rights movement, this was the class’ favourite lesson as we got to draw mini images for each of the different events."